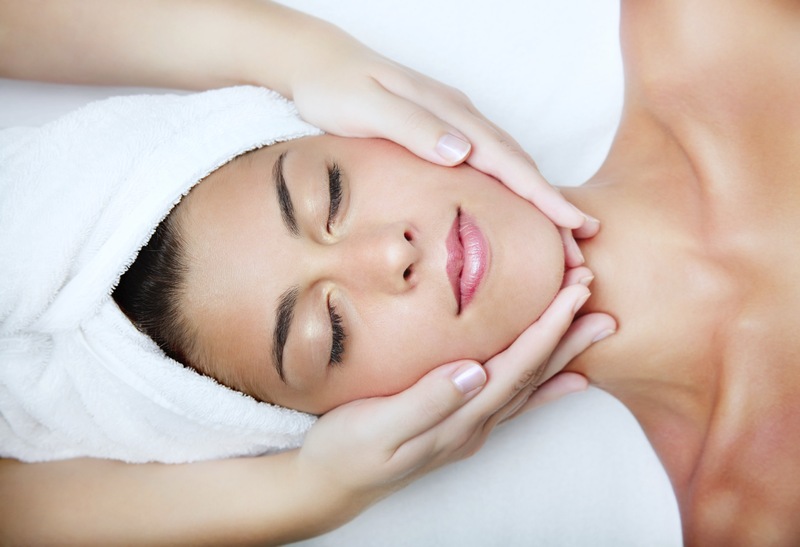 Your Spa Getaway in Downtown Easthampton. 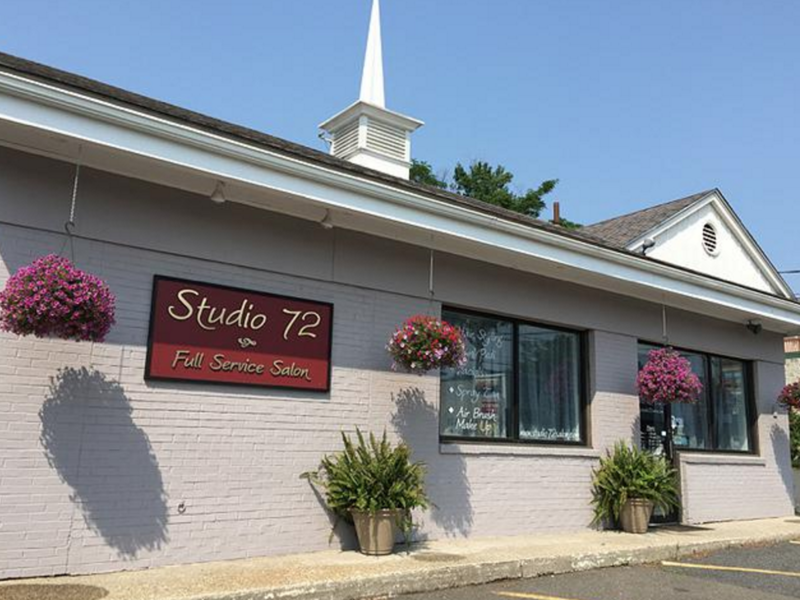 Studio 72 is a full-service day spa and salon located at 72 Union St. in the center of Easthampton. Our staff is complete with trained, licensed and experienced technicians. 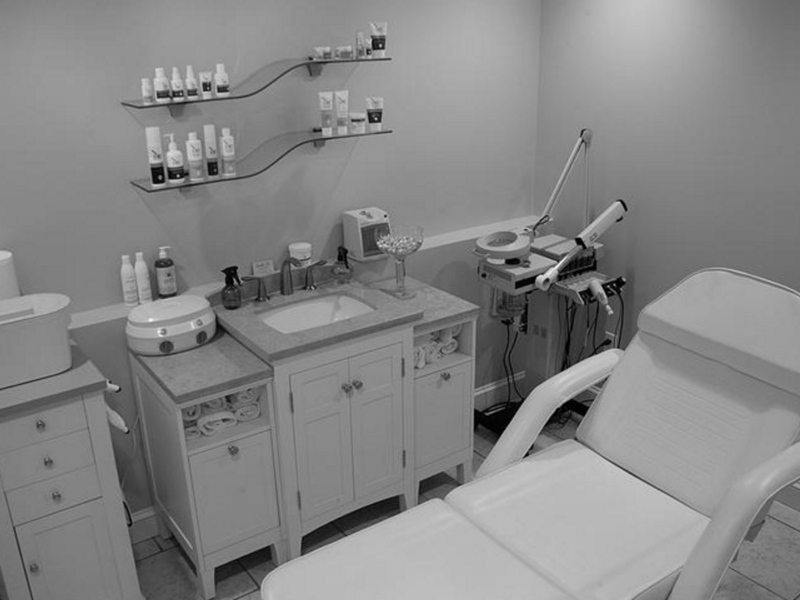 We use high quality products, and offer a full line of services including hairstyling, manicures, pedicures, facials, chemical peels, body waxing, spray tanning and makeup application. Come relax and unwind in our little oasis complete with convenient off-street parking. At Studio 72, Customer Service and Personalized Attention is What Sets Us Apart. You Are Our Guest. Come, Relax, and Enjoy! 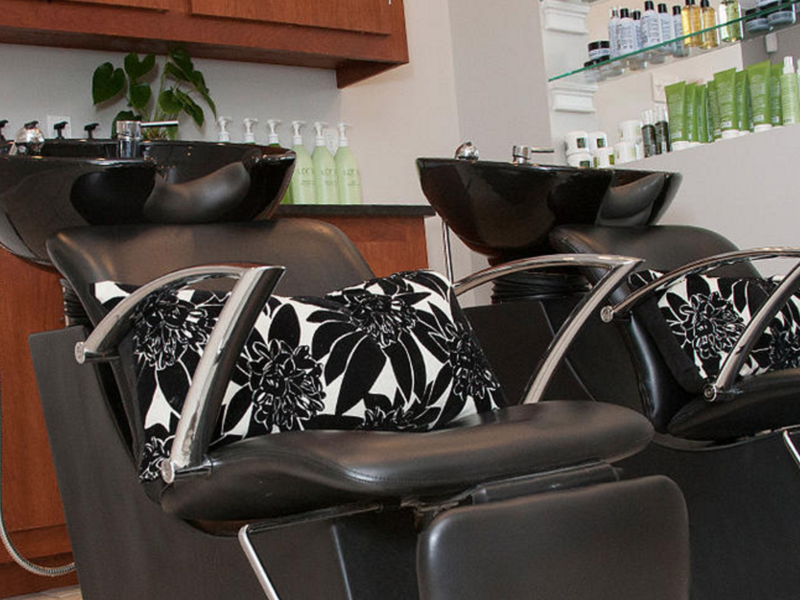 Our hair artists are here to consult with you and work with you to help achieve your desired hair styling goals. 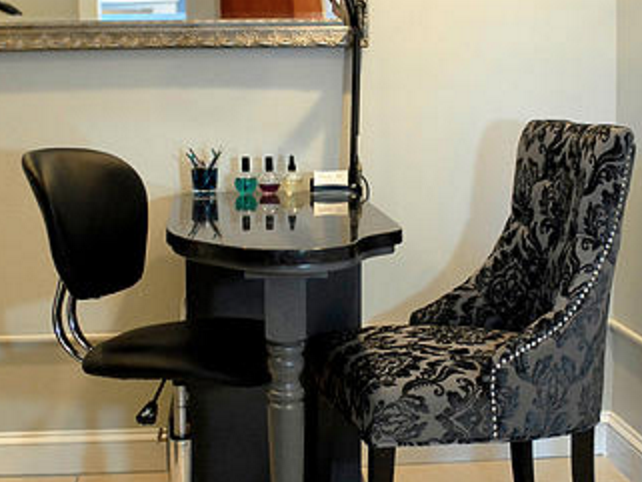 Our skilled Nail Technicians and Estheticians are here to deliver a variety of refreshing treatments. 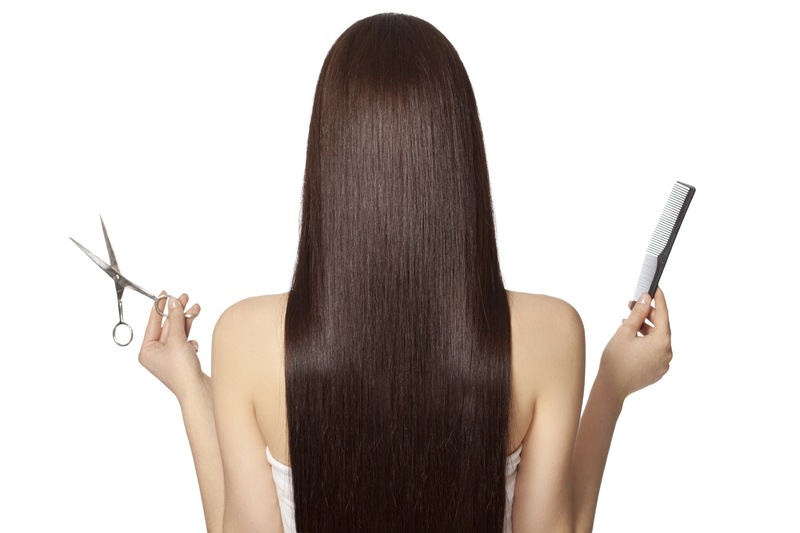 We carry products for hair, nails, and skin. 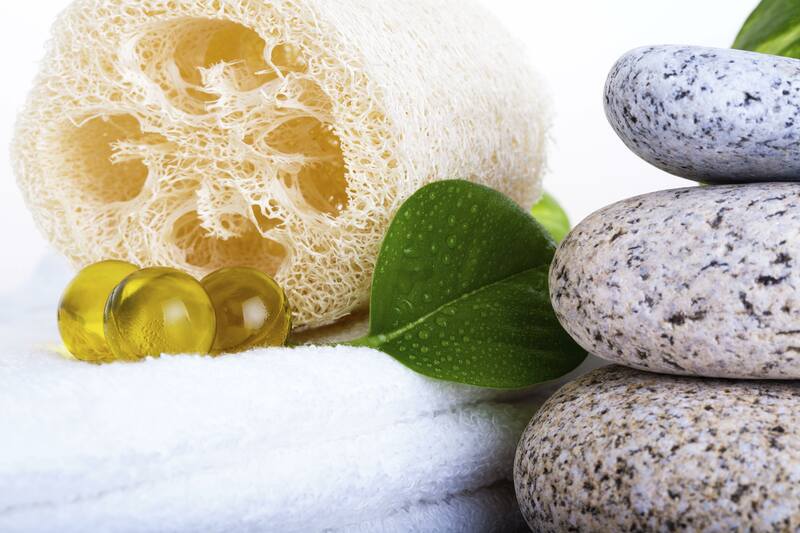 Most of our products are infused with botanicals and are organically based. Call us at (413) 527-7212 or visit our online booking service at studio72.salontarget.com to reserve your personal pampering session today!